Whitesnake font here refers to the font used in the logo of Whitesnake, which is a British rock band formed in 1978, now consisting members of David Coverdale, Doug Aldrich, Reb Beach, Brian Tichy, Michael Devin and Brian Ruedy. The former logo of the band featured the snake text designed by Jim Gibson. 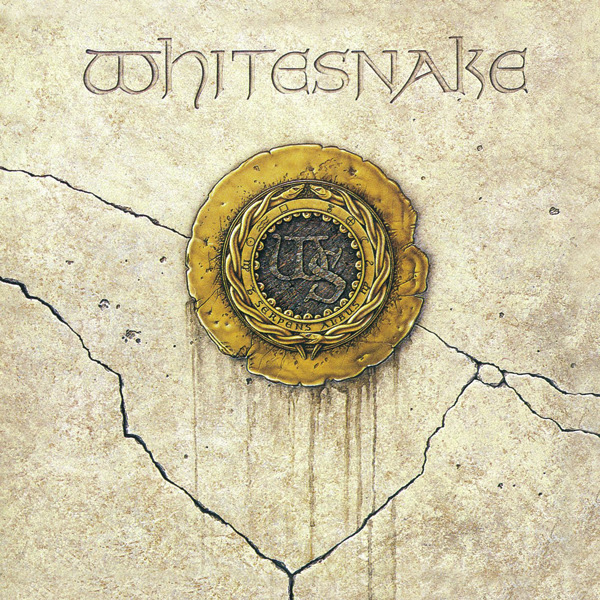 The current logo has been used since 1987 on its successful self-titled album cover and other albums like Slip of the Tongue, Restless Heart, Good to Be Bad etc. The lettering of the title is very similar to a font called Viking Normal designed by DeNada Industries. The font is available in capital letters, numbers and most punctuation marks and accented letters. You can download the font for free here. If you do not want to download and install the font but just like to create simple text or logos using Whitesnake Font, just use the text generator below. The following tool will convert your entered text into images using Whitesnake Font, and then you can right-click on the image to save it or click on the "EMBED" button to get links to embed images on the web.